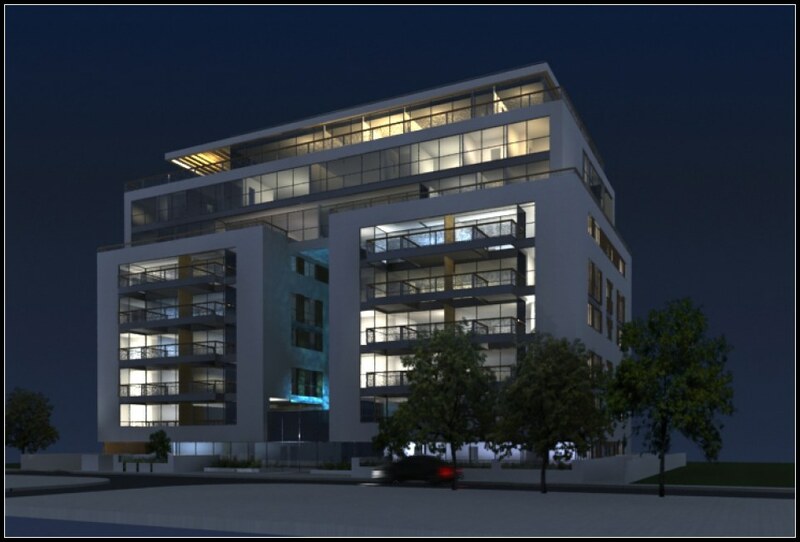 Antokolsky Bauhaus Boutique - showcases a progressive design concept that combines comfort and luxury living in a residentia project that is the first of its kind in Israel. Antokolsky is a unique masterpiece of Bauhaus Boutique style: a rare fusion of elegantly minimalist Bauhaus architecture, and the world of customized Boutique living celebrating intimacy and individuality. Antokolsky - located at the heart of the vibrant city, offers the peak in luxury urban living in spacious units, available only to the building's select number of tenants.